Looks like Gamestop has scored another exclusive figure for Hasbro's 6" Black Series line. 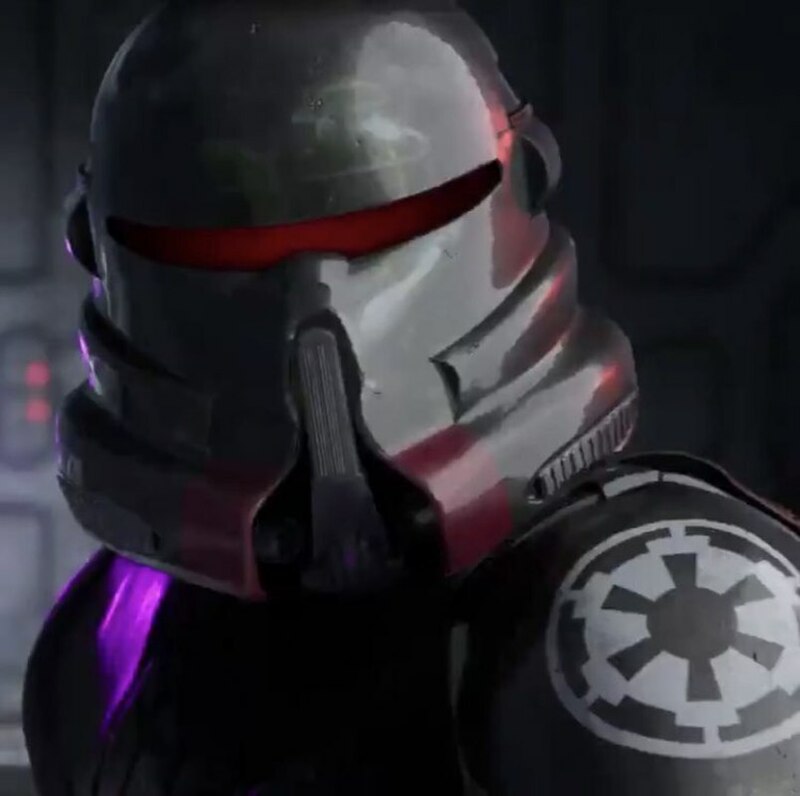 This time it appears to be a figure based on the upcoming Jedi Fallen Order video game. Right now the figure is being offered as a bundle with the game for PS4 and XBox. It's unclear exactly what the figure will be or if it will be released on it's own. For now we just have the bundle pre-order on the Gamestop website. No details or images about the figure are available at this time. We will update as we learn more details.